Dairy cooperative Fonterra has announced the resignation of chairman John Wilson who is being succeeded by existing Fonterra director John Monaghan. Fonterra Co-operative Group Ltd (FCG) today announced that John Wilson has stood down from his position as Chairman with immediate effect as he recovers from a recent serious health scare. He will remain a Fonterra Director until the Co-operative’s Annual Meeting in November, when he will retire from the Board. Within the last month Mr Wilson has undergone a significant surgery and will require on-going treatment. 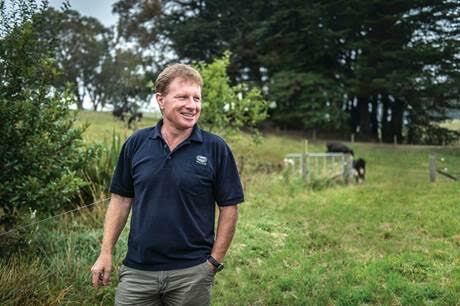 He grew up on a dairy farm and has current farming interests in the Wairarapa and Otago.